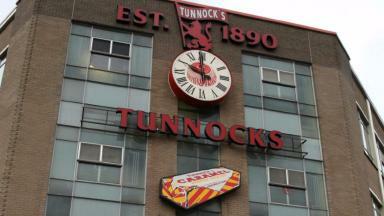 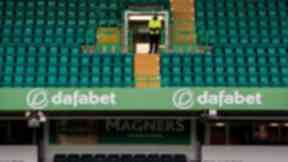 Thieves take the biscuit as they leave Glasgow man with valuables after raid in Ghana airport. 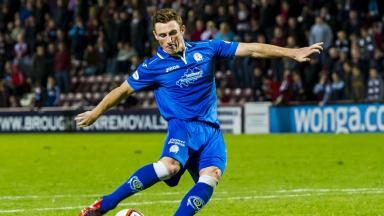 Former Clyde and Queen of the South player Chris Mitchell died on Friday. 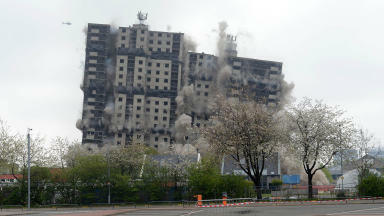 Norfolk Court in Glasgow has been destroyed to make way for the development of new homes. Chloe Orr, 15, was pronounced dead shortly after arriving at hospital. 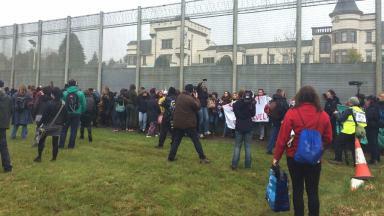 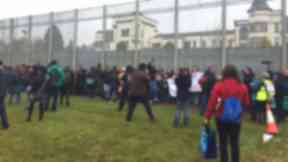 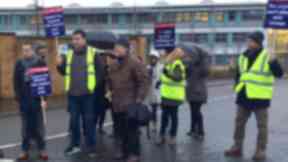 Organisers said around 400 gathered outside the immigration centre in South Lanarkshire. 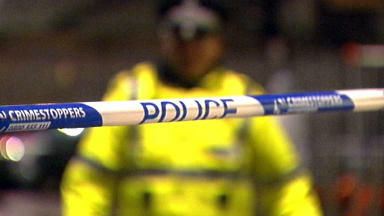 The 16-year-old victim left seriously injured after the 'despicable' attack in Glasgow. 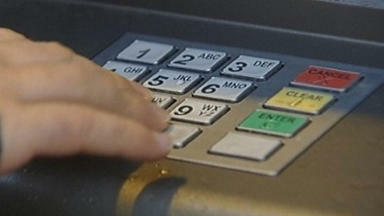 The 30-year-old victim had refused to give his assailants money, police said. 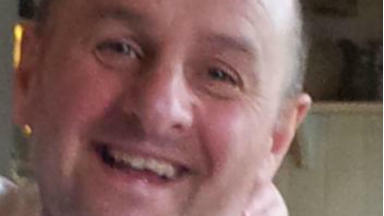 Robert Kerr was accused of killing mother-of-two Xin Xin Liu at their home. 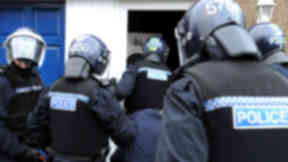 Police seized crack cocaine, heroin and cannabis from properties in the north of Glasgow. 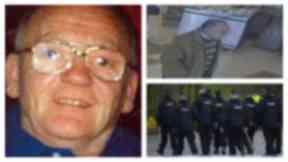 Paul Harley was last seen at his home in Dumbarton on Sunday September 28, 2014. 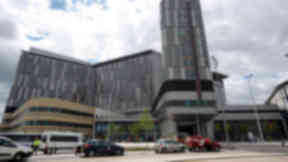 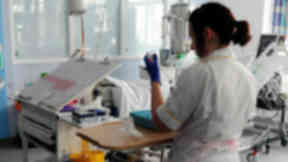 People suffering diarrhoea or vomiting urged not to visit loved ones in hospital. Industrial action had affected secondary schools across West Dunbartonshire since January. Harriet Jackson also charged with giving alcohol and illegal drugs to a boy in her care. 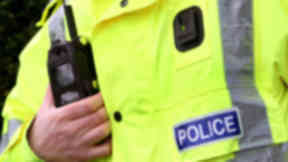 Male officer's arm dislocated while female colleague suffers a serious facial injury. 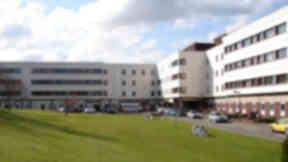 The victim is in an unknown condition at Queen Elizabeth University Hospital. 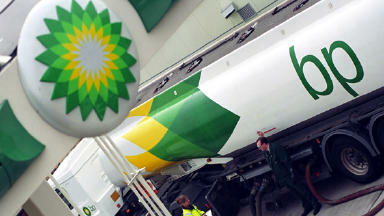 The incident is said to have talken place at a BP garage in Bearsden on Sunday. 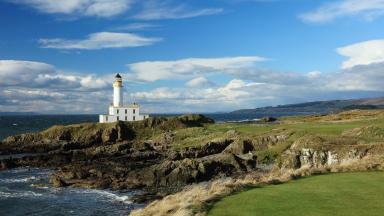 Guests will share part of the building with golfers who can use it as a halfway house. 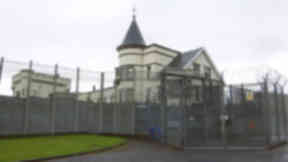 Hundreds of campaigners are expected outside the facility in South Lanarkshire on Saturday. 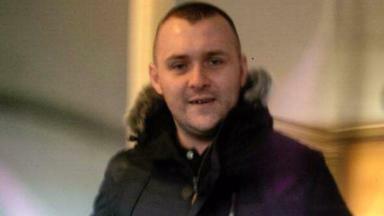 Stephen Keogh grabbed 'visibly distressed' train steward on his way home from offshore job. 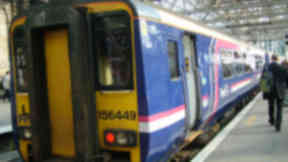 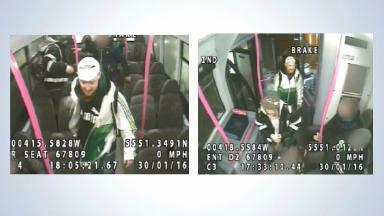 The victim was left seriously injured after the attack on the number 9 service in January. 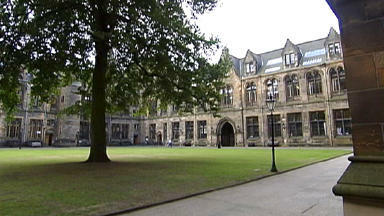 Emergency services were called to Glasgow University after one student became ill. 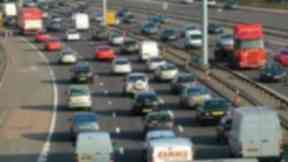 Motorists advised to plan journeys in advance and consider alternative routes over weekends. David Findlay, 69, was last seen in Cardonald, Glasgow, on May 5, 2008. 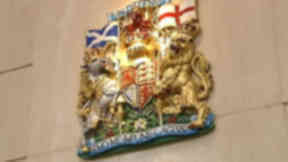 Elizabeth Murray kept VAT charged by her haulage firm in Stranraer. 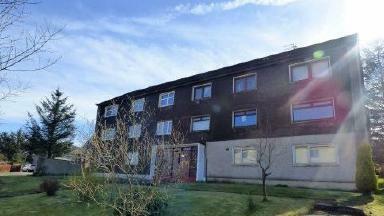 The three-bedroom property in North Lanarkshire needs 'significant upgrading'. Pair make off with a three-figure sum of cash after breaking into a chip shop. 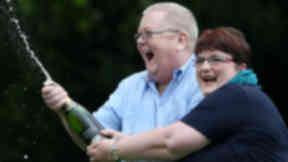 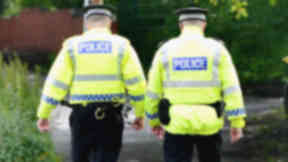 John McGowan and Alan Marsh deny following Christine Weir and being threatening towards her. 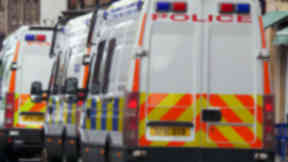 Victim suffered head injury after being attacked by two men in a Paisley close on Wednesday. 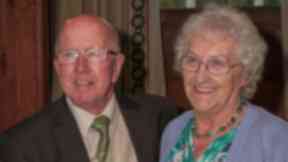 Henry McBeath, 80, and his wife Jessie, 78, died at scene of crash in South Ayrshire. Fire broke out in early hours on 11th floor of Queen Elizabeth University Hospital in Glasgow. Shaban Rehman, who operated Better Homes Glasgow, struck off Private Landlord's Register. 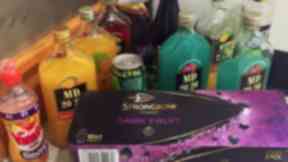 Officers highlight 'alarming' rise in underage drinking after crackdown in Ayrshire. The officer, named locally as Dougie Wiggins, died after taking ill on duty. 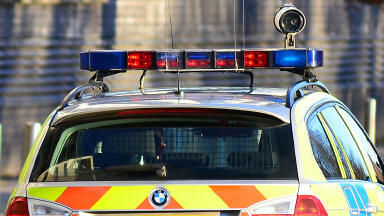 Gang of three men launched attacks after knocking down the victim in a Jeep. 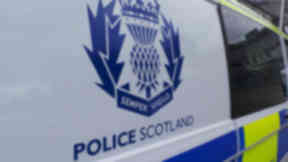 The serious assault happened at Club Mango in Clydebank, on February 27 this year. 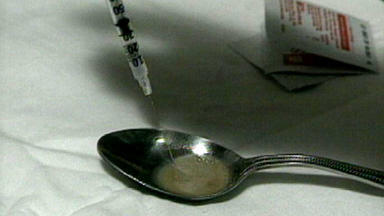 James Buchanan, of Irvine, North Ayrshire, tried to throw some drugs out of his window. 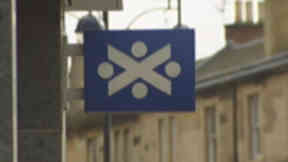 The customer service adviser took the cash from the accounts of two elderly women. 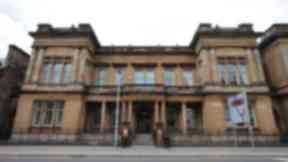 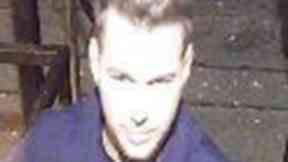 The 27-year-old victim was sexually assaulted in Glasgow city centre at 3.20am on Saturday. 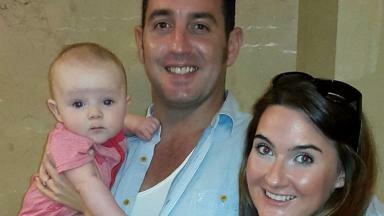 Billy Irving, from Connel, is among the six detained in India on illegal weapons charges. 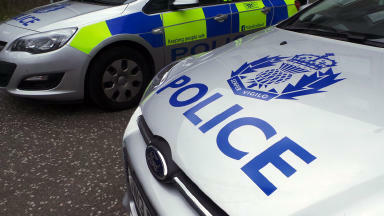 Police are hunting the hooded thief who held up the petrol station in Bearsden. The 23-year-old was taken to hospital for treatment after the incident in Scotstoun, Glasgow. Dafabet name will feature on the front of the club's strips from next season. Police watchdog launches investigation after death of Steven Chesney on Sunday. 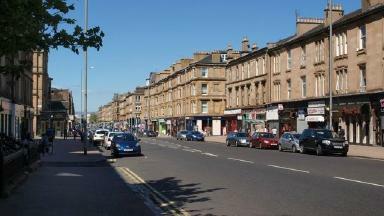 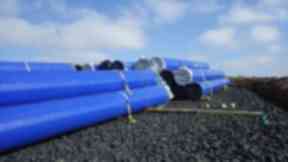 Preparatory work under way on scheme covering much of Ayrshire and parts of East Renfrewshire. James Goodfellow was a young engineer in Glasgow in the 1960s when he came up with the idea. 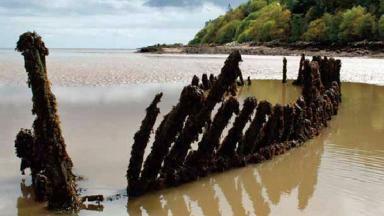 More than 100 maritime archaeological sites were discovered during the three-year project. 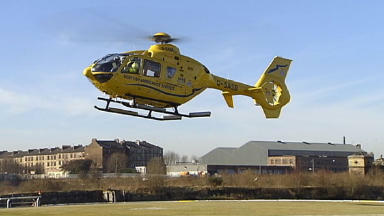 The emergency services were called to Stobhill Hospital at around 7pm on Sunday. A 22-year-old man was taken to hospital after the attack on Marswood Green, Hamilton, on Tuesday. 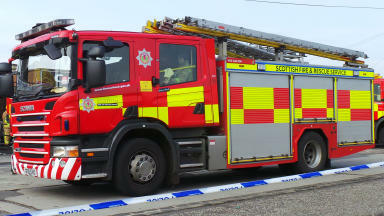 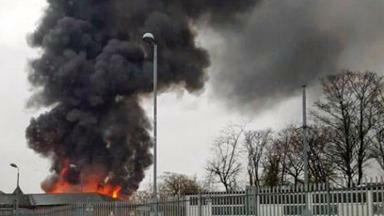 Around 12 people were evacuated from their homes following the blaze in Thorntonhall.